When it comes to having a stress free landscaped area one of the most important factors to a thriving garden is a watering system. Having a automatic irrigation system for your garden is a must to keep everything looking healthy and vibrant. A properly functional garden area will always have some sort of watering system set-up. This will give you peace of mind knowing you have everything in place for the hotter months. Having an automatic watering system saves on your time as well as water, knowing there’s a set timer in place makes everything so much easier. In addition to that they can be set to suit as the seasons tick by. When it comes to the types of irrigation systems you have 4 options. Each of these watering systems have their benefits and downfalls. 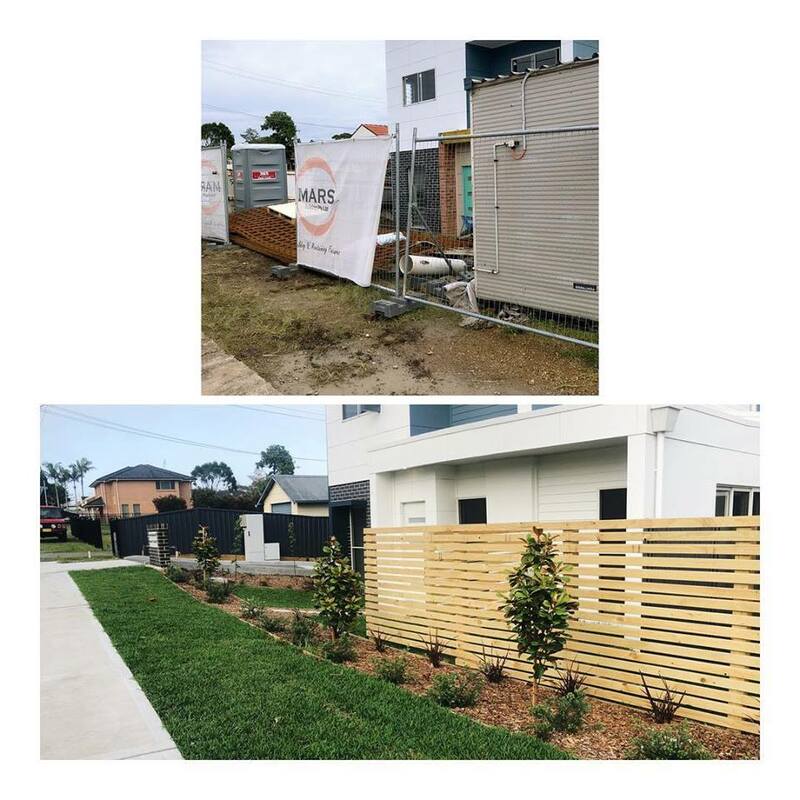 When designing your landscaped area we can discuss these factors and guide you on what we feel would be the best setup for your property. When it comes to designing a garden area or laying a turfed area. Irrigation watering systems are probable one of the most important functional factors to consider. Not having the right setup will only cause you stress and wasting time. They just make sense. 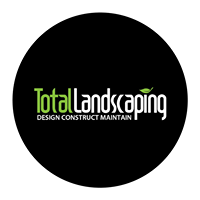 Being a total landscaping company that knows all aspects of landscaping we are very experienced in advising you on what would be the best setup for your property.